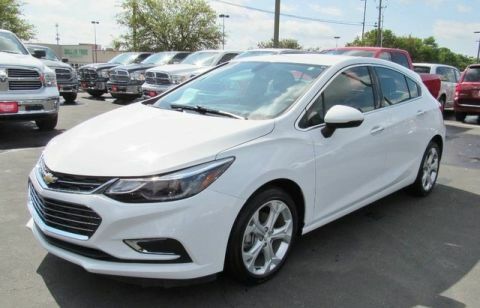 Family owned and operated serving Central Texas for over 30 years. 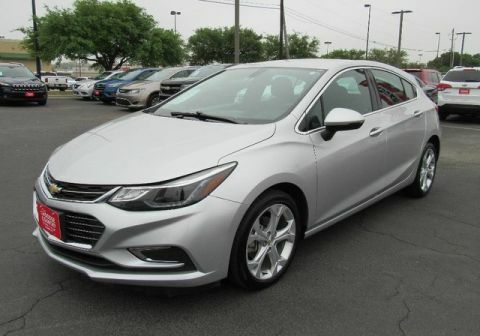 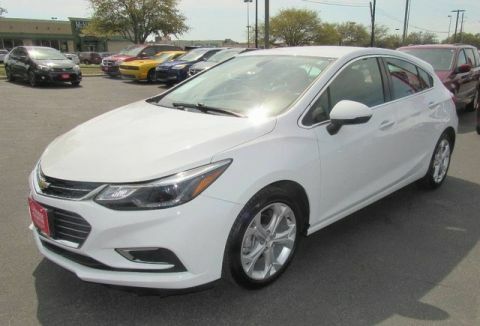 When it comes to high fuel economy, plenty of versatility and a great looks, this ChevroletCruze Premier cannot be beat. 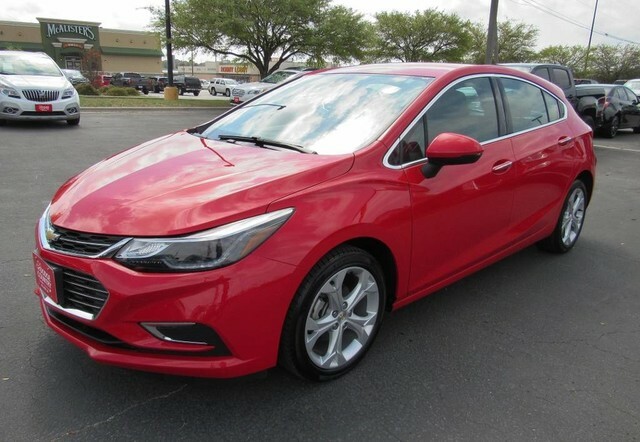 This Chevrolet Cruze's superior fuel-efficiency is proof that not all vehicles are created equal.